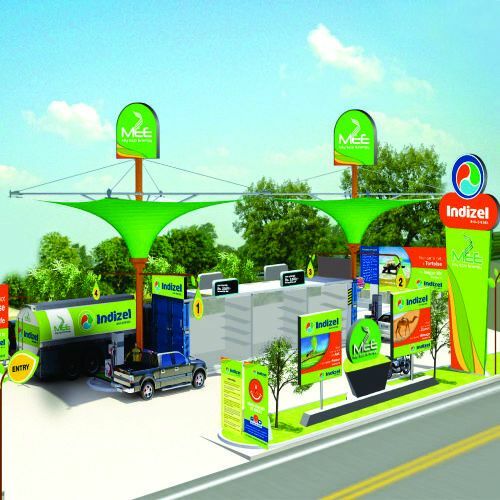 We at MOEEPL shall strive to delight our customers while providing environment friendly Renewable Fuel of Highest Quality which exceeds applicable National Standard, meets International Standard and complies with legal requirements by ensuring continual improvements in our business process through optimum utilization of resources and effective Quality Management System. 100% compliance to corporate strategy and business plan. 10% improvement in mitigating process and business risks and opportunities. Provide 3 man days of training to all levels of employees.